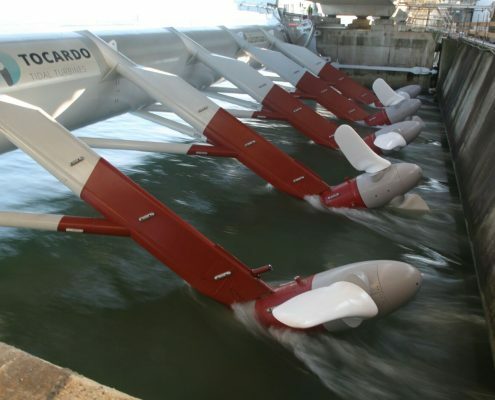 Tocardo, a global leader in tidal energy solutions, has successfully tested their T2 turbine on the Offshore Renewable Energy (ORE) Catapult’s new 1MW drive train test facility. 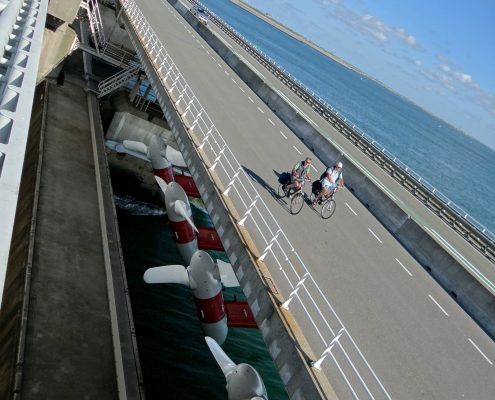 The Dutch tidal developer will use the test results to further improve the power output of the T2, validating and optimising the turbine design and giving Tocardo and their investors’ confidence that the turbine is ready to be deployed and start generating electricity. 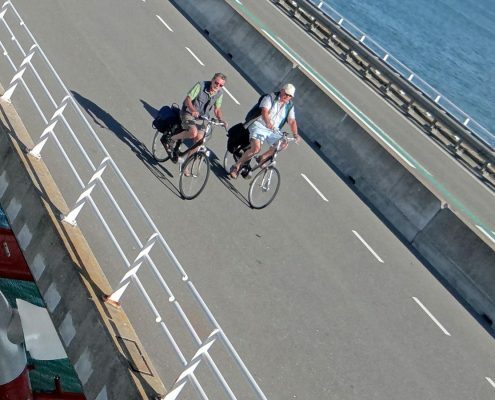 The new test rig – designed, built and commissioned by ORE Catapult – will be used for research and development, to validate the efficiency and reliability of new turbine designs and for upscaling developer prototypes to multi-megawatt scale. 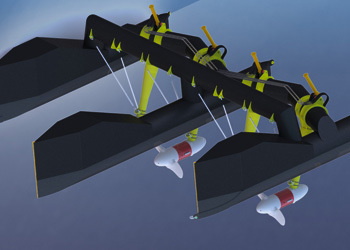 The rig was developed in response to an industry need for sub-1MW turbine testing as part of Tidal EC, a European FP7 project on power take-off optimisation of tidal turbines. 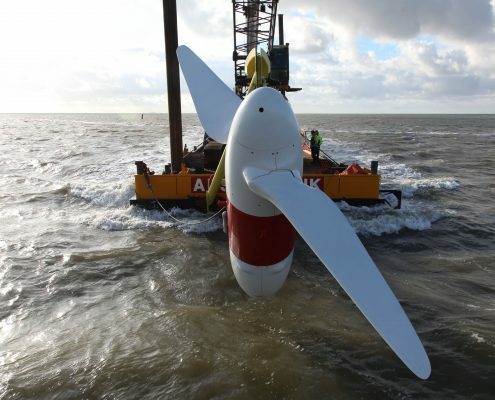 The rig provides a platform for companies to test sub-1MW wind and tidal turbine prototypes and their components in the UK, rather than sending them abroad, creating enormous opportunities and benefits for the UK supply chain. Catapult engineers are involved in designing test programmes, reviewing technology designs and carrying out testing on the rig, enhancing the Catapult’s already extensive capabilities and expertise in turbine drive train testing and complementing the 3MW and 15MW drive train test facilities at the innovation centre’s Blyth site. 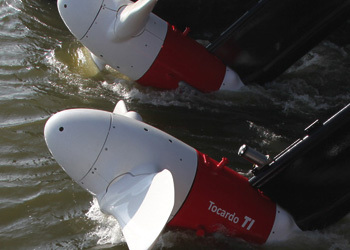 “It was a valuable experience for Tocardo to test our T2 turbine at the new test rig and it gave us a lot of information” said Hans van Breugel, Tocardo’s Chief Operating Officer. 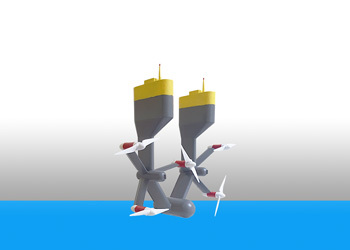 The next step for Tocardo will be to deploy the T2 at the European Marine Energy Centre (EMEC) in Orkney for further validation testing.